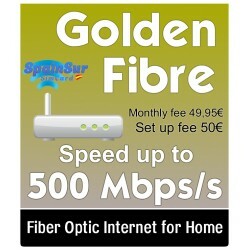 Golden Fibre 500/500 Mbps/s - Internet in Spain, delivering superfast broadband speeds of up to 500Mbps/s. 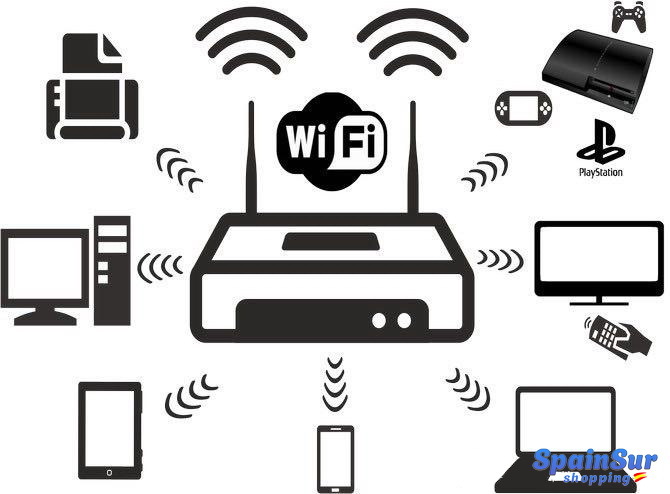 This means there’s no more battling for bandwidth, even in the busiest home or office. For those who need to surf as fast as possible. 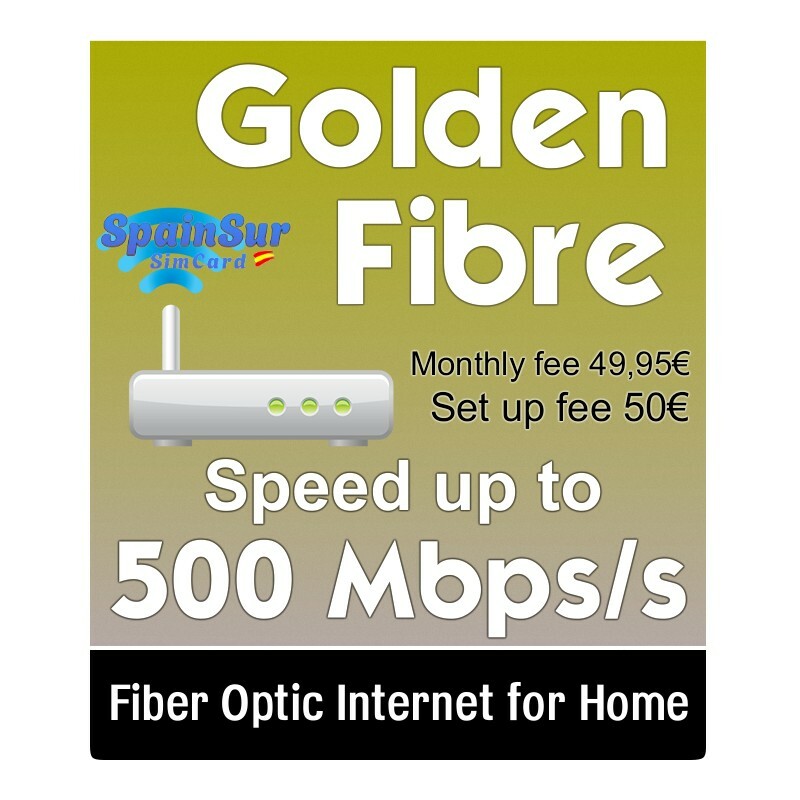 Fibre optic network is growing faster and faster throughout Spain. 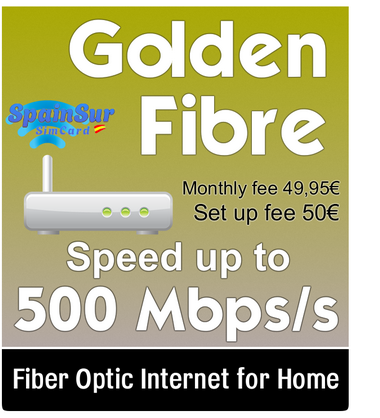 Fiber Home in Spain is an end-to-end optical fiber network to your house that delivers superior download and upload speeds than ADSL over copper network. It is also more robust and stable. 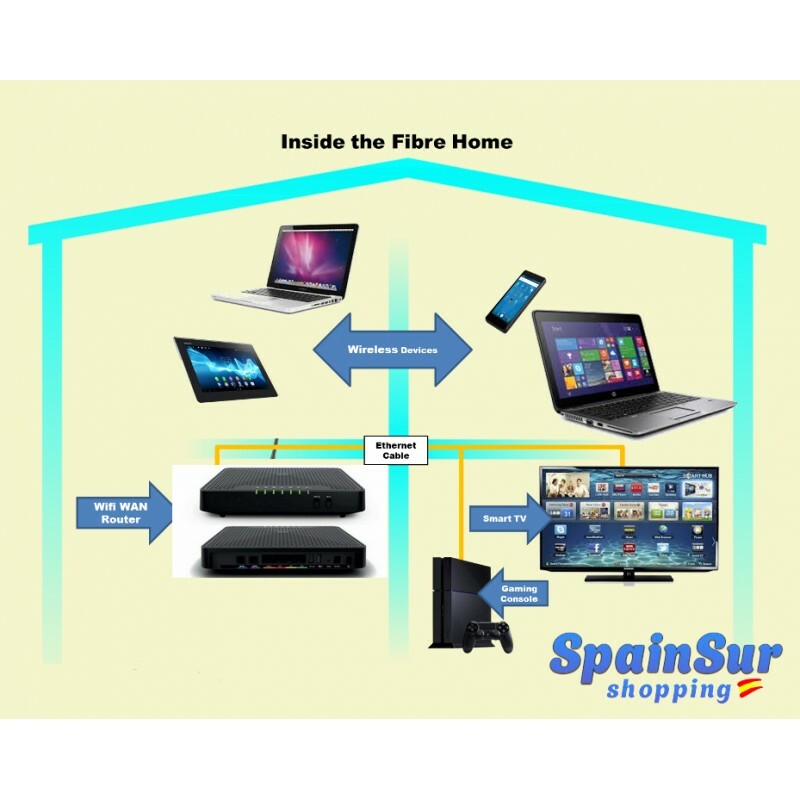 With Fiber Home in Spain you can watch movies in HD, do online gaming, download larger files and more. Very fast download - Download large files in less time. 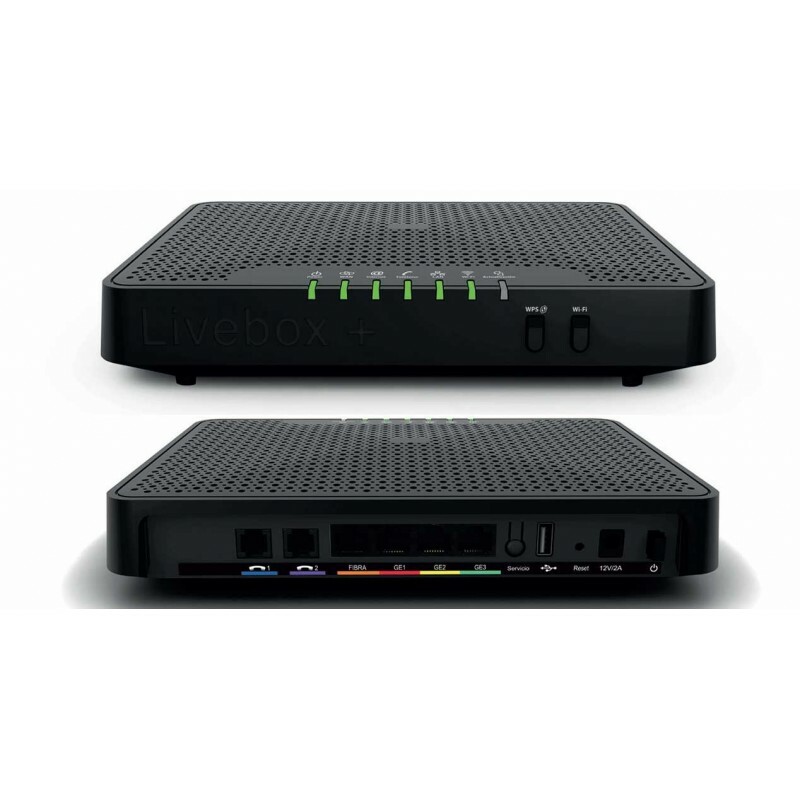 Enhanced reliability - Consistent and stable connectivity on fiber that provides you a high quality of Internet experience. Improved efficiency - Reliable bandwidth speeds can make many day-to-day activities run more smoothly and take full advantage of the speed subscribed to.